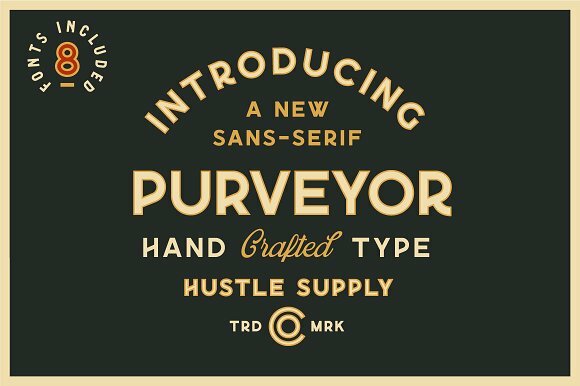 Purveyor is a bold handcrafted typeface. 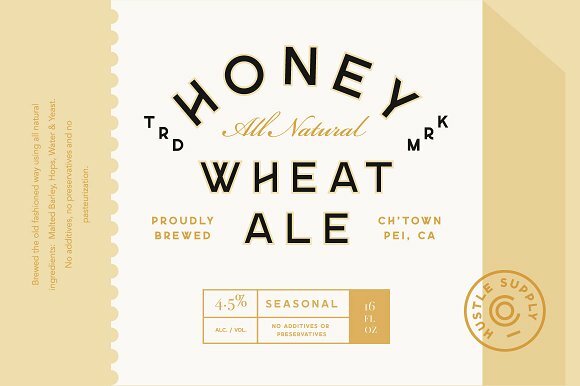 If you have your own brand you can use this font for a logo, menu, badge or beer label for example. 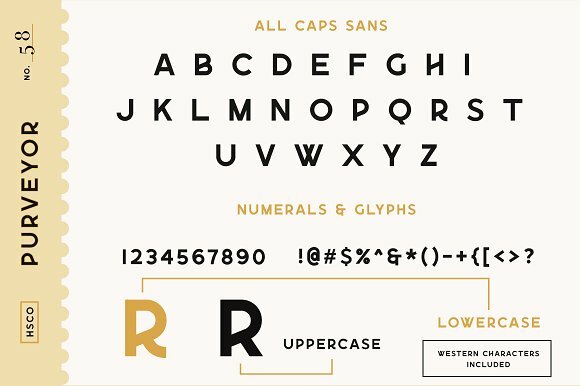 Having a retro design this typeface includes 8 fonts. 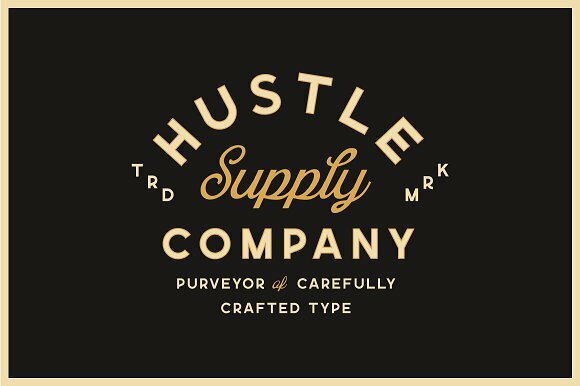 There are regular, rounded, rough, textured and their italic variants. Also, the western characters are included. So donâ€™t miss out! 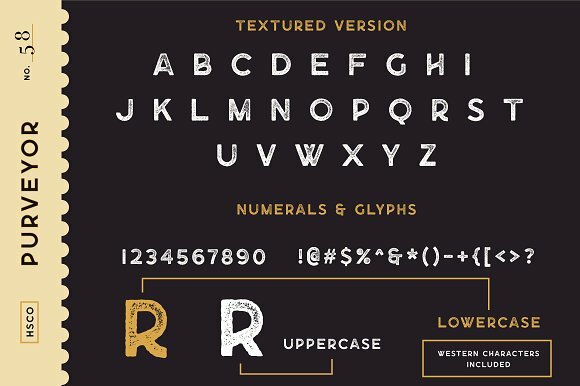 Take the bull by the horns and get your perfect font for just $18!